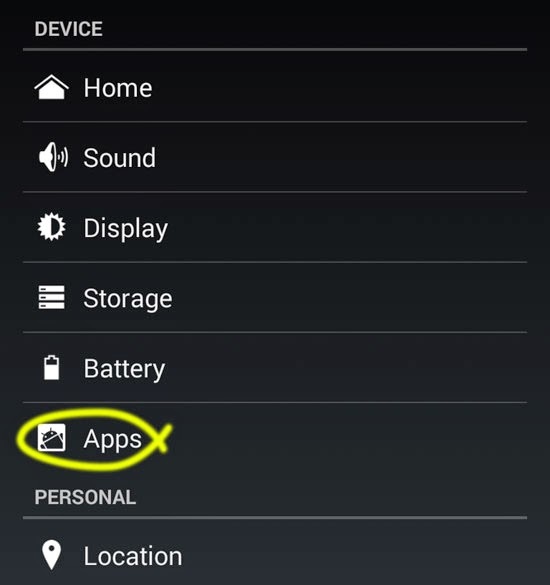 Android users have noticed that they have little or no worries about file associations. The default app that opens up their files is perfectly capable of handling such files. If you think about it, Android system has been perfectly set up in such a way that you don't need to take care of file associations. 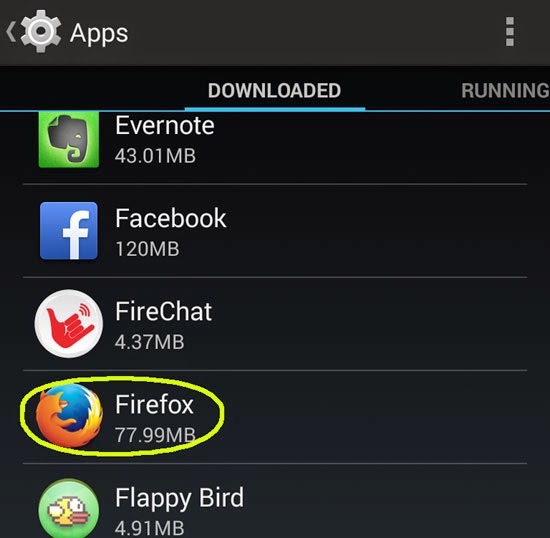 Installing a new app does allow you to choose an app to launch by default. You can also remove previous file associations so you can choose between your default apps. The first thing that you will be doing is removing associations from your default app. Tap on Apps to reach your app management screen. You are shown a list of all your apps. Scroll around to find your app and then tap on it. For example: Tapping on Firefox. In the app info screen, scroll to the section that says "Launch By Default". 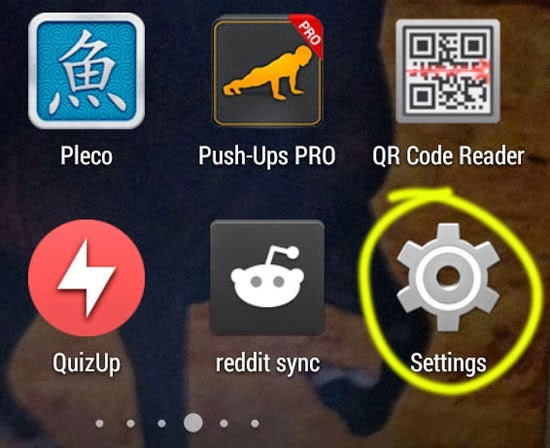 Tap on "Clear defaults" button to remove that particular app's association. 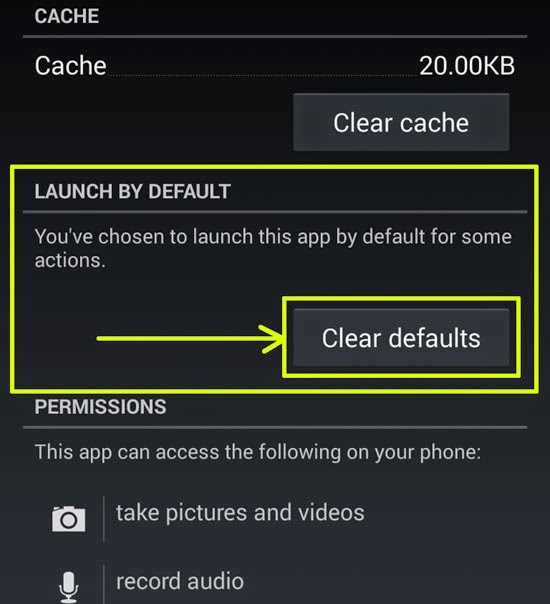 This "Clear Defaults" button will only be active if this particular app is set to launch by default for some actions. After you have removed the association of a default app, the next time you are given an option. 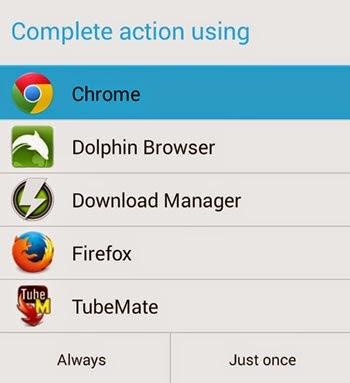 You can choose an app for opening a file or web link. You can even set a new app as the default one by selecting it in the "Complete action using" option and then tapping on "Always" option.